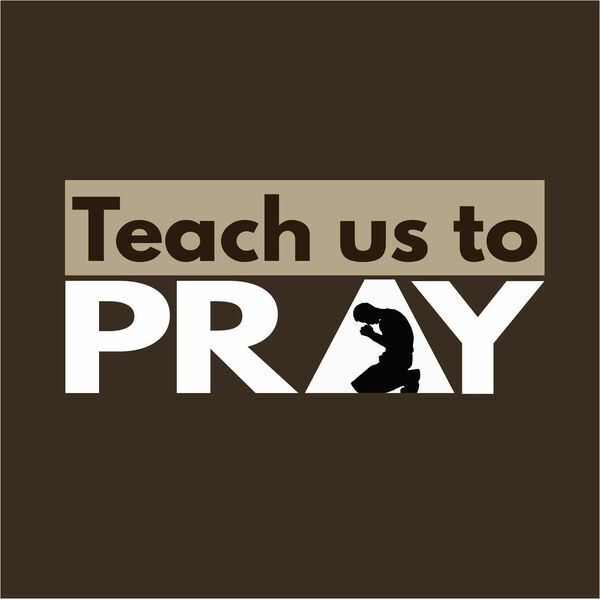 Description: What do we do when we realize that aspects of the way we pray are rooted in tradition rather than biblical truth? Do we dare break the mold and pray the way Jesus teaches? As we are boldly asking for our Father to bring necessary provision and breakthrough, God may rearrange not only our own lives, but also our entire church culture. We are challenged today to ask, seek, knock, and to stand firm in faith! What do we do when we realize that aspects of the way we pray are rooted in tradition rather than biblical truth? Do we dare break the mold and pray the way Jesus teaches? As we are boldly asking for our Father to bring necessary provision and breakthrough, God may rearrange not only our own lives, but also our entire church culture. We are challenged today to ask, seek, knock, and to stand firm in faith!